In June, Instagram unveiled a new product focused on long-form vertical video — IGTV. And during a private presentation in Los Angeles last week, the company revealed early progress that IGTV has made. Head of product Ashley Yuki shed light on the strategy behind building IGTV and where it’s headed. Despite high enthusiasm among the team and two creators brought in to present, Instagram has a few hills to climb before the product is marked as a success for the social media giant. But four months post-launch, here are five things about IGTV that need fixing if it wants to find success. 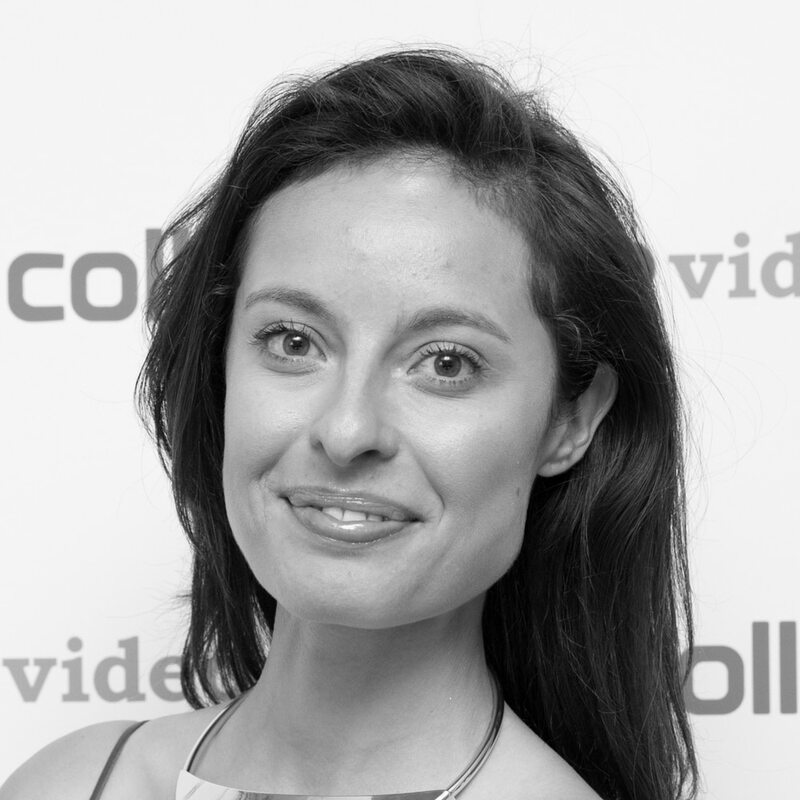 Jocelyn Johnson is the Director of Digital Video News and Membership at TheWrap, Jocelyn draws upon nearly 10 years as a serial entrepreneur of both services and venture-backed businesses in the entertainment industry, including VideoInk, which was acquired by TheWrap in August 2018.